Judge Michelle Childs denied SCE&G's motion for a preliminary injunction to block a new state law allowing the rate cut. State lawmakers approved the law this summer, saying customers should not have to keep paying for two nuclear reactors that were abandoned at the VC Summer plant northwest of Columbia a year ago before any power was produced. 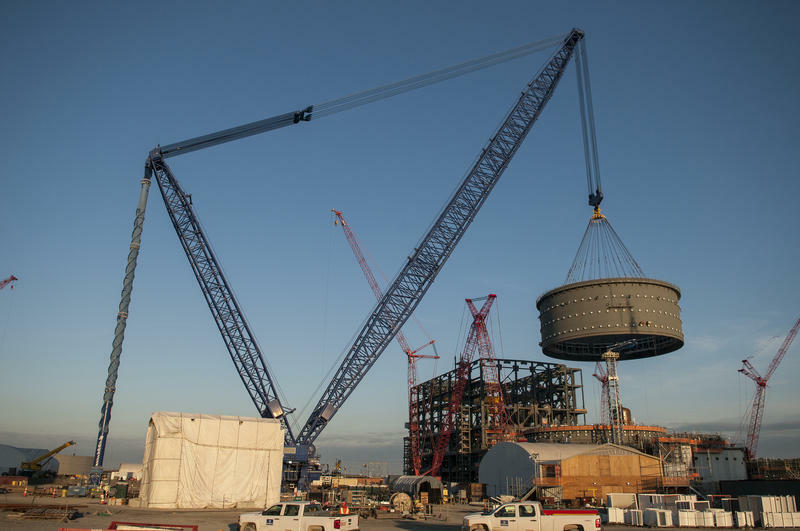 SCE&G's parent company SCANA says the law is unconstitutional and that it has been following the law as written in continuing to charge customers for the failed project. The rate cut eliminates nearly all of the 18 percent portion of SCE&G customer’s monthly bills that have gone toward paying for the project. The cut taking effect Tuesday will slash about $25 a month off the average residential customer's bill. The new rate should remain in place for about nine months. State regulators are expected to decide on a more permanent rate at the end of this year. 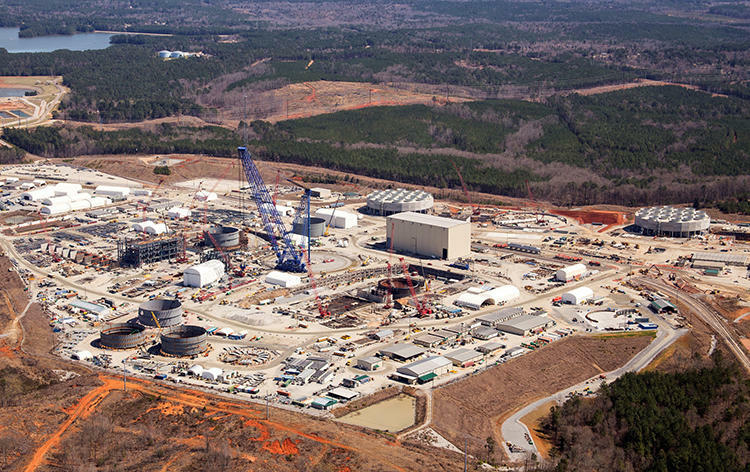 Judge Childs’ ruling comes nearly a week after SCANA shareholders agreed to a sale of the utility to Virginia-based Dominion Energy. 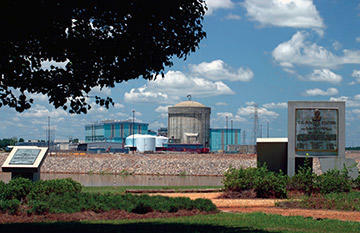 Dominion has agreed to swallow billions of dollars in debt from the failed nuclear project. The deal is expected to close by the end of the year. The combined company would operate in 18 states and provide energy to about 6.5 million customers.